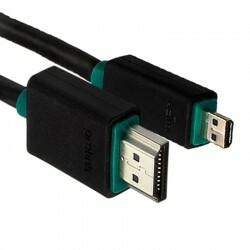 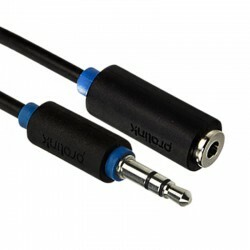 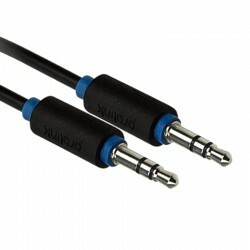 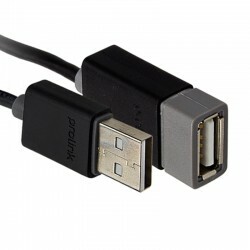 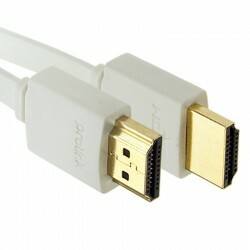 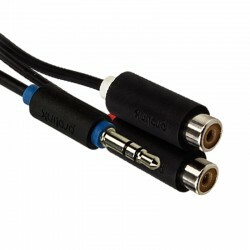 PROLINK BLACK cables are designed to perfectly send audio, video and digital signal. 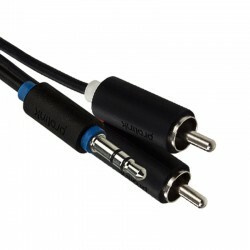 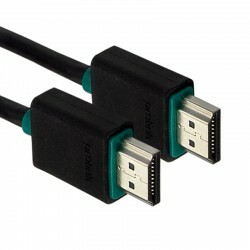 All cables are precisely made and have rubber connector protectors. 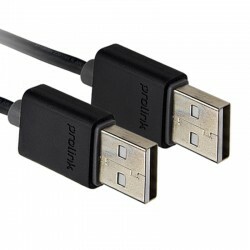 Prolink Black is characterized by great signal transfer quality and the best price to value ratio on the market.